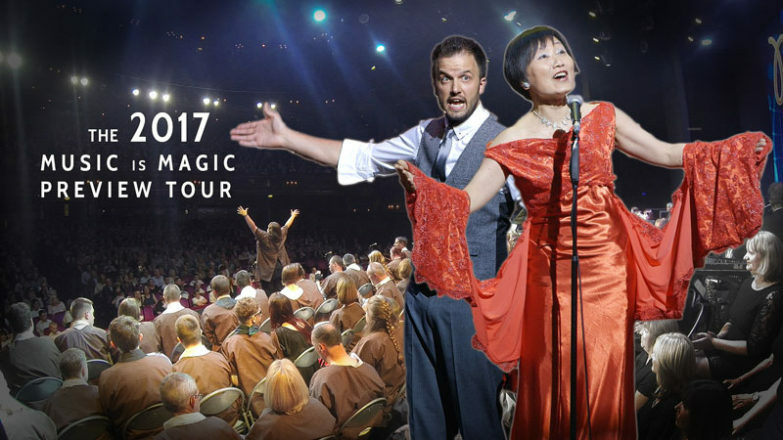 The Music Man Project will return to the world famous London Palladium for a brand new performance of our acclaimed show, “Music is Magic”, on Sunday 15th October 2017 . To mark the lead up to this incredible event, our students will be performing selected material from our new West End production and preparing for our interactive Guinness World Record attempt set to take place live at the Palladium. Please contact us using the details below to book tickets or reserve a place at one of our free performances on the Music is Magic Preview Tour. Tickets FREE. Email musicmanprojectsouthend@gmail.com to reserve your seats. March 11th 2017, 7pm Joint Local Concert at Benfleet Methodist Church with the Yardarm Folk Orchestra. Tickets £5. Email yardarmfolkorchestra@outlook.com for more details. March 14th 2017, 10.30am Performance to Nazareth House, Southend. Tickets FREE. Email musicmanprojectsouthend@gmail.com for more information. Tickets £5. Email musicmanprojectsouthend@gmail.com for more information.